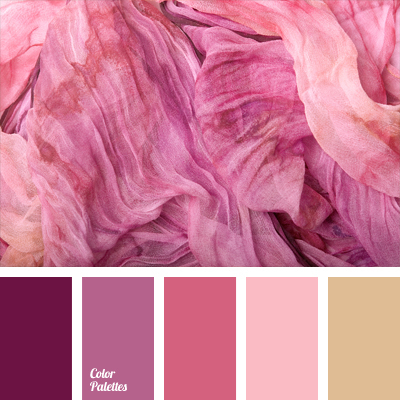 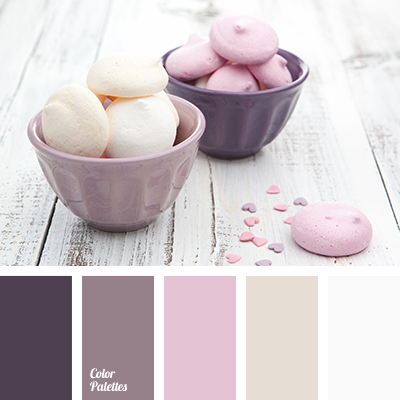 Monochrome range of shades of pink with different saturation supplemented by neutral beige color. 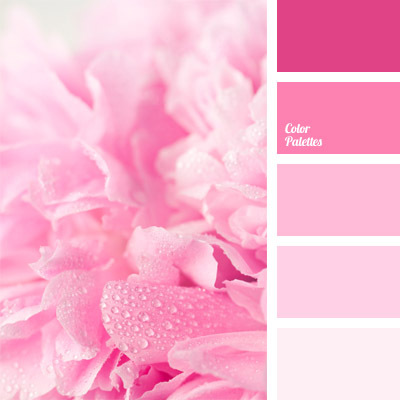 Pink color is considered to have physiological effects on the human body: dull shades reduce blood pressure and heart rate. 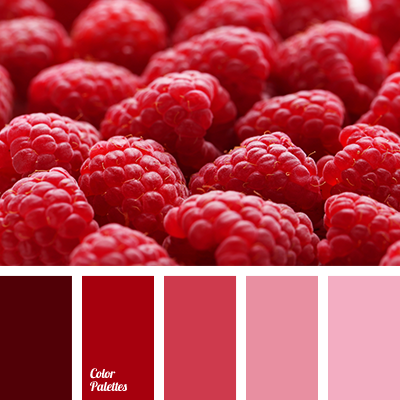 Shades of pink make the room more warm and cozy, although the constant impact of this color can tire; pink blankets, bedspreads and ottomans can be used due to the mood, thereby maintaining a comfortable atmosphere in the house. 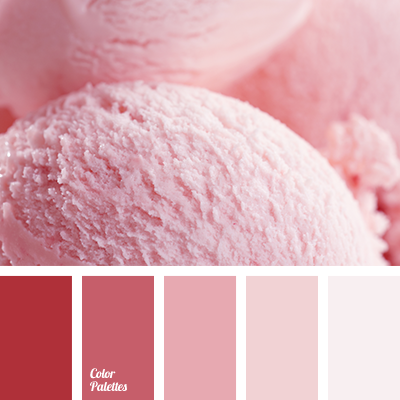 beige, beige-pink, bright pink, burgundy, color of raspberry ice-cream, deep pink, light pink, lilac, monochrome color palette, monochrome pink color palette, shades of pink, warm pink.